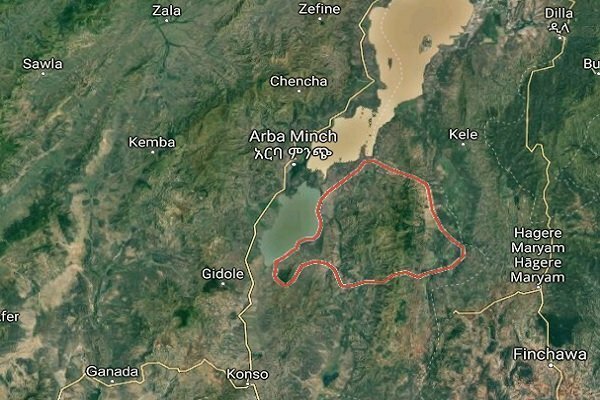 Last week, militant Oromo ethno-nationalist organization declared resort to peaceful struggle and claimed that it will hand over its armed combatants to traditional Oromo leaders known as Aba Geda. Many seemed to have interpreted the move to surrender its army to traditional ethnic Oromo elders, in stead of surrendering to Ethiopian government which is supposed to have a monopoly of use of power in the country, as face saving political move. In an elaborate cultural ceremony in the town of Ambo, about 75 miles west of the capital Addis Ababa, bull calf was slaughtered, as a symbolic gesture marking the end of bloodshed between Oromos, in the words of the organizers and participants. The bloodshed was reference to the conflict in Wollega region where about 17 state and private bank branches were robbed within two days, dozens were killed and thousands were displaced – a development that compelled the Federal government to deploy defense force to the region. For now, the conflict between the militant OLF and the moderate Oromo Democratic Party (ODP), a party which is essentially leading the reform movement in the country whose chairman is Abiy Ahmed and also governing Oromia region, seem to be dormant. But OLF gunmen seem to be disobedient, if OLF leaders were not lying to the pulblic that they are resorting to peaceful struggle, to the call for a peaceful struggle and they are still killing civilians. A report by VOA Amharic today says OLF gunmen killed two farmers in Amaro district, South Ethiopia. Another farmer is wounded, according to the report. Ethiopian Defense Force posted in the region confirmed that the killing was carried out by OLF gunmen. Chairman of militant faction of OLF, Dawud Ibsa, said that he does not have information about the incident today. During a reconciliation ceremony at Ambo, he told eldes from his ethnic group that he has handed over the army to Abba Geda. And the fighers were supposed to, as per reports on the latest “reconciliation,” which ushered into an open air party in Ambo; enter designated camps for training to reintegrate to the society. Amaro district administration where the killing happened today says that the claim that OLF fighters are entering to a designated camp is a tactic to buy time after government started to take measure. According to VOA report today, so far, due to an attack in the region 78 farmers are killed, 114 have sustained wounds and over 21,000 residents are displaced.